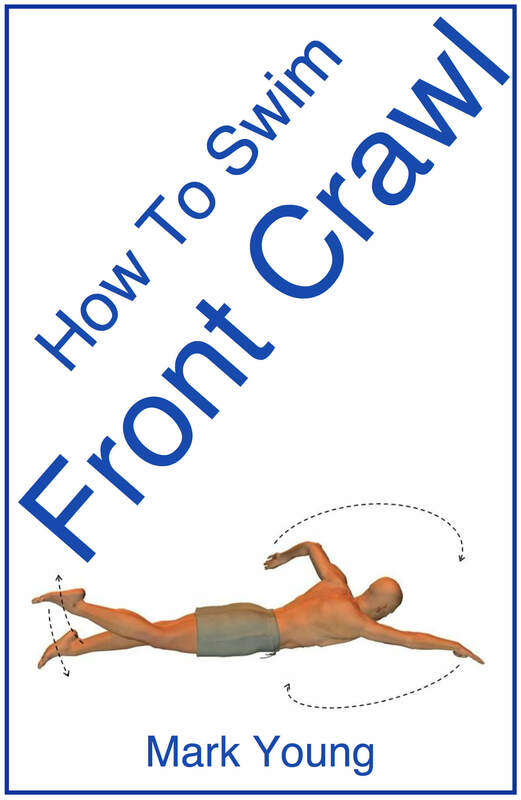 If you struggle when it comes to learning how to swim front crawl, you're not alone. It's a common challenge many beginner swimmers face. Truth is! You DON'T have to fall behind while others swim effortlessly past you. You don't have to limit your time in the pool due to exhaustion. ...and develop a smooth efficient stroke. 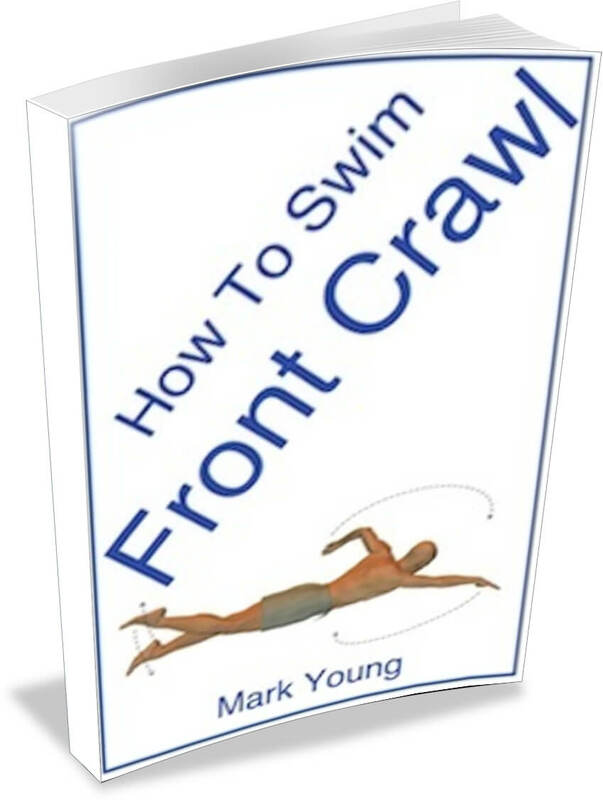 I have the exercises and instructions to help you dive ahead of the pack. 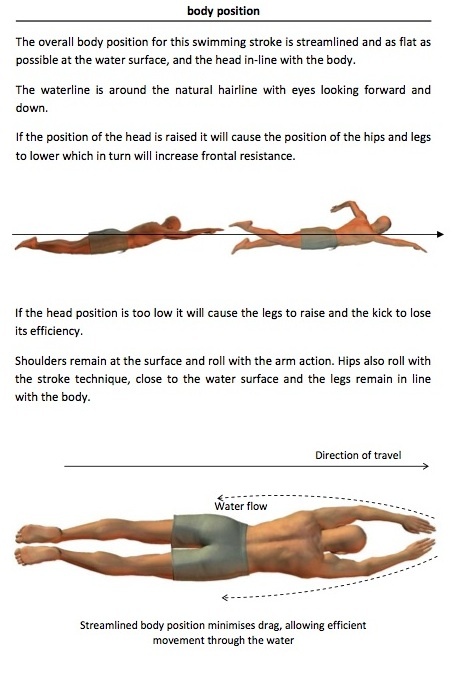 Be part of the rest, swimming longer distances with smoother technique. Achieve your ambition and swim without feeling like you are going to sink. 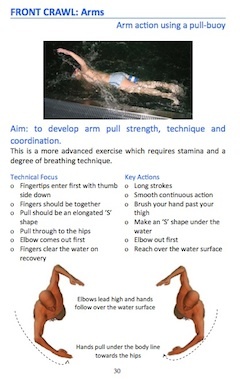 Take your basic front crawl to the next level and swim your way to cloud nine! Instantly download it to your device, get to your pool and enjoy! Work through the clear and simple exercises. They focus on each individual part of the stroke so you can learn what each part of your body should be doing. Clearly presented and easy to understand. The best support for your swimming lessons that will save you time and money. Instantly download it to your device, get to your pool and get practicing! Available from Amazon and most online retailers.